Home Crime Killer Mystery: Is Charles Manson Responsible For More Murders? Just after midnight on August 9, 1969, Polish actor Voytek Frykowski was asleep on his friend Sharon Tate’s couch in Benedict Canyon when he was awakened by whispering. “What time is it?” he murmured, and felt a kick in the head. A young man with a vacant expression stood over him. “I’m the devil,” said the stranger, Charles “Tex” Watson. “And I’m here to do the devil’s business.” It has long been thought that this began one of the most infamous crime sprees in American history. 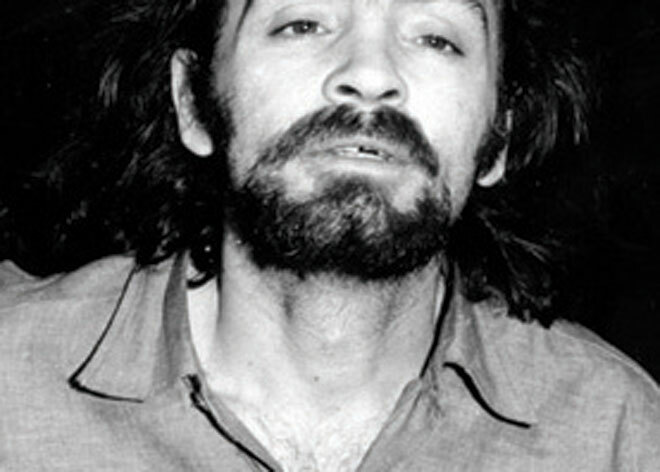 Charles Manson and his “family”—a group of disciples, including Watson—are in prison for their roles in what are commonly called the “Manson murders.” But 44 years later do we know the full extent of the business the devil did? The LAPD could be closer to finding out now that a Texas judge has given the department access to eight hours of taped conversations between Watson and his now-deceased attorney. Detectives recently began listening to the tapes, searching for clues about the Manson family’s involvement in several unsolved homicides. One cold case of interest is that of 17-year-old Marina Habe, who was abducted from the driveway of a West Hollywood bungalow on December 30, 1968. Habe’s mother was awakened around 3:30 a.m. by the sound of a loud car. When she looked out the window, she saw a man standing next to a dark sedan. “Let’s go,” he shouted, jumping into the passenger side. Marina’s car was in the driveway, but she was gone. Her corpse, which bore multiple stab wounds, was found on New Year’s Day, 1969, at the bottom of a ravine off Mulholland Drive. Seven months later the murders of Tate and her friends, along with Leno and Rosemary LaBianca, shared a similar overkill-by-knife signature. A connection was suspected but never confirmed. A year after Habe disappeared, the bodies of two Scientologists, Doreen Gaul, 19, and James Sharp, 15, were found dumped in downtown L.A. Both had been stabbed repeatedly and beaten. Manson family member Bruce Davis was an ex-Scientologist and rumored to have dated Gaul. If detectives get lucky, the Watson tapes could help solve this mystery as well.